Unless you’re a professional iPad sketcher – chances are you like to use a little bit of assistance with your (lack of) drawing abilities. For this, it’s hard to deny that Paper by FiftyThree is without a doubt the best in its category; some people have even admitted to being swayed into purchasing an iPad specifically to use this app. Since it was released, the innovative designers and developers behind Paper have been restless towards tackling other challenges in an effort to make the user experience of Paper even better. This has resulted in major app updates including a custom color mixer, an iPad stylus and social options for gathering inspiration and sharing creations with other Paper users. Now, the company that has helped many amateur iPad illustrators look like pros wants to tackle another type of user: the diagram artist. 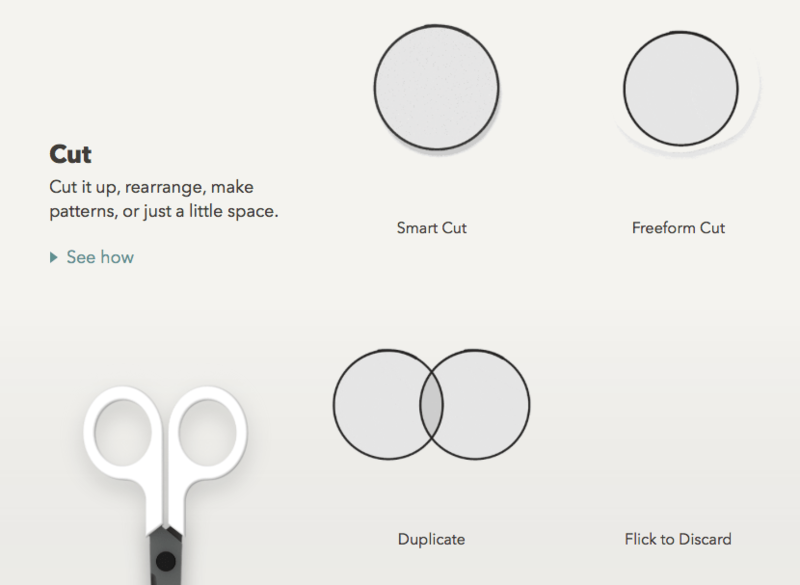 The company’s new Think Kit – which is available as a free update today – is a collection of three new tools that adds a “perfect shape” functionality for quickly laying out common geometric shapes. These include circles, squares, ovals, triangles, rectangles, arrows, parallelograms and others (30 in total). 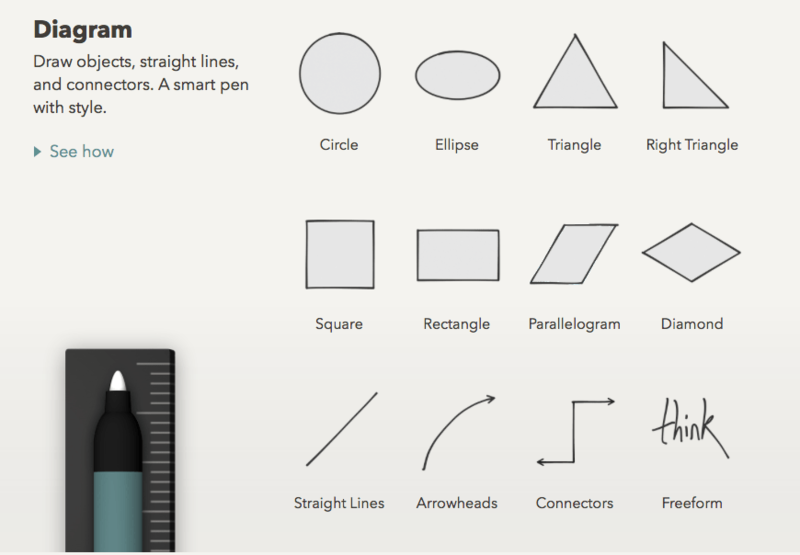 All that a user needs to do in order to place a perfect shape on their page is sketch a quick, loose version of the shape and the program will automatically create hard edges as if an instrument such as a ruler or a compass was used for achieving a perfect line weight. 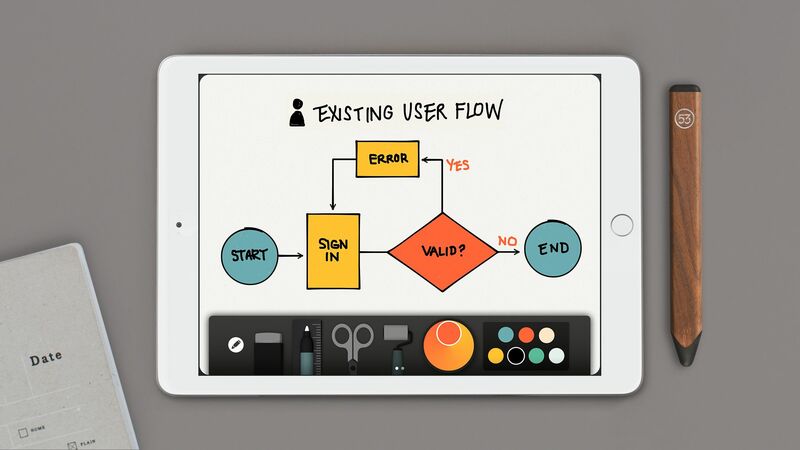 “Paper gives you the power to create diagrams, charts, and wireframes at the speed of thought,” said FiftyThree. Perhaps FiftyThree’s CEO Georg Petschnigg sums it up best when he says it’s like “autotuning” for whiteboards. 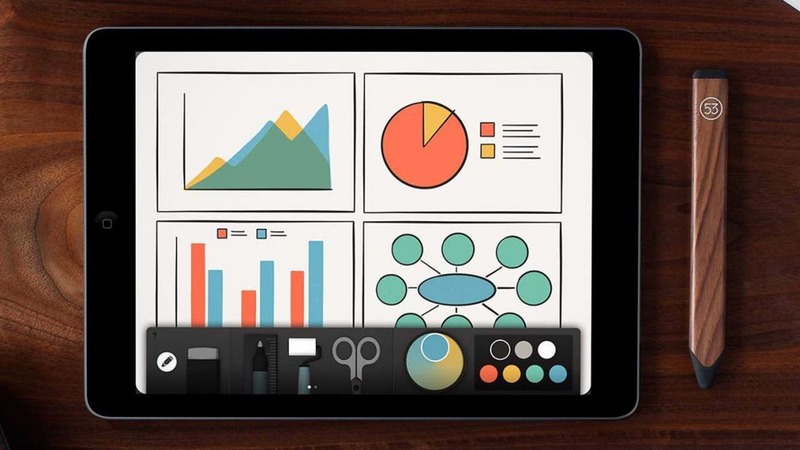 For those who use the app, drafting eye-catching presentations will never be the same. You can get the update for free by heading over to the App Store.